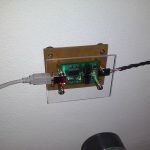 When my boiler was properly detected and connected and I was sure that I can ‘talk’ to it using the Recom protocol, I had to make the connection permanent and constantly query it from my Raspberry Pi. The boiler has 5V TTL signal level and I have an F/UTP cable placed from RPi to the boiler, so I could do it via ethernet. Additional problem was, that I wanted to power it from the same ethernet line (like PoE). 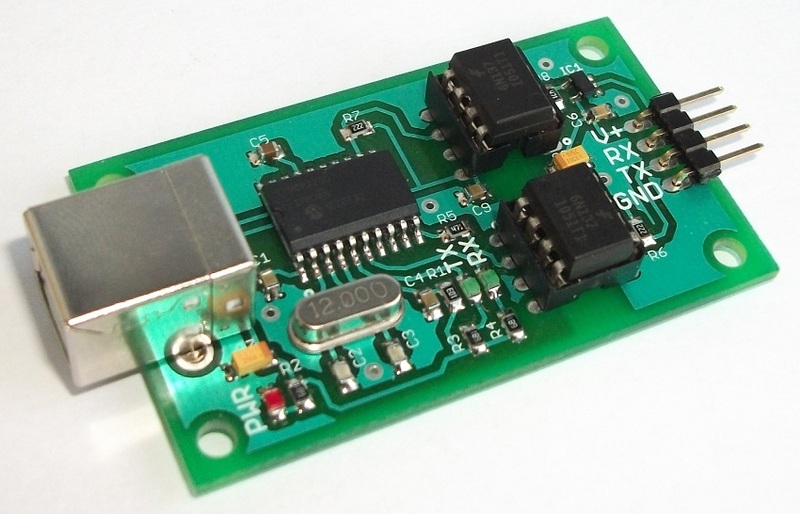 Because it is a gas boiler – I also wanted to have some kind of opto-isolation. 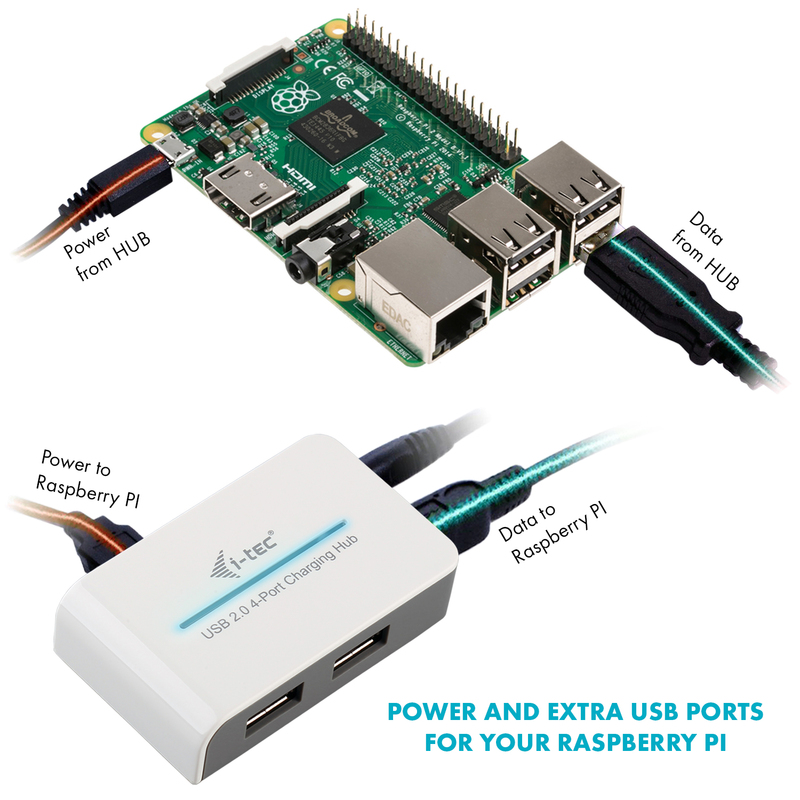 ESP8266 was a nice choice, but I’d probably also need a dedicated power line and WiFi on the other end near the Raspberry Pi (I have no integrated radio in my RPi). USR IOT unfortunately doesn’t have (at that time) any module with 5V TTL logic (they are mainly using 3.3V on the board which I was taking into account). Neither have an optocoupler. 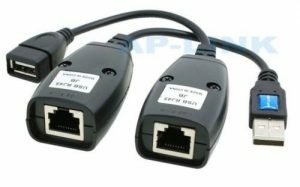 They only have a 5V devices as RS232 or RS485 to Ethernet. So I’d need some additional level shifter and optocoupling. Converting from RS232 to RS485 was also not the way I like. For Arduino I would need ethernet version or shield with PoE and making/buying an optocoupler for the serial connection. It was making it rather complex and expensive solution, not mentioning that I would also need to write and deploy a firmware for it (additional work hours). With the above set I am now able to directly talk to the DeDietrich boiler using a /dev/ttyACM0 serial device under Raspberry Pi. By default the Recom application is querying the boiler every second. In my case I lowered the interval to 5 seconds, which is more appropriate for collecting the data in the long term. This type of connection is only suitable for monitoring the boiler, and even set some parameters. The big downside is that I am still unable to set/force a temperature setpoint. To have this possibility, I’d need to build the Opentherm Gateway. and connect it via OpenTherm connector between the boiler and the DeDietrich iSense controller. Can you send your scripts to get data from MCR3 and put it in Grafana ? I am also asking for these files. I would also like to have the files, can you please send them to me? Hi, I’m working on a Remeha Tzerra monitoring hobby project with node-red and influxdb but I’ve got some troubles with the serial parameters to read the boiler. Can you share these in the comments or your post? It will be really helpful because I’m quite new to the Rasberry/Node-red stuff. Looking forward to it! I’ve got everything up and running now. In a flow in node-red I tickle the boiler and he answers correctly. The message I can process with help of your pointers defined in the script, so thanks for get me started! I also have the recom software installed and there are some other extra parameters to log and they are interesting for me. Do you know how to point to the current dhw temperature, state of the 3-way valve and the flow of dhw? Those are interesting for me when I’m installing a ventilation heat pump and external 100l storage vessel. It is easy – just look into remeha folder – you can find an xml files there. In my case I am looking into PCU-05_P2.xml, there is a full definition of the protocol. You only need to find a description for each field in another xml.